Q-Mark CP Series 1-Phase Standard radiant ceiling panel has voltage rating of 208-Volts, current rating of 3.6-Amps and power rating of 750-Watts. It has a dimension of 48-Inch x 24-Inch x 1-Inch. 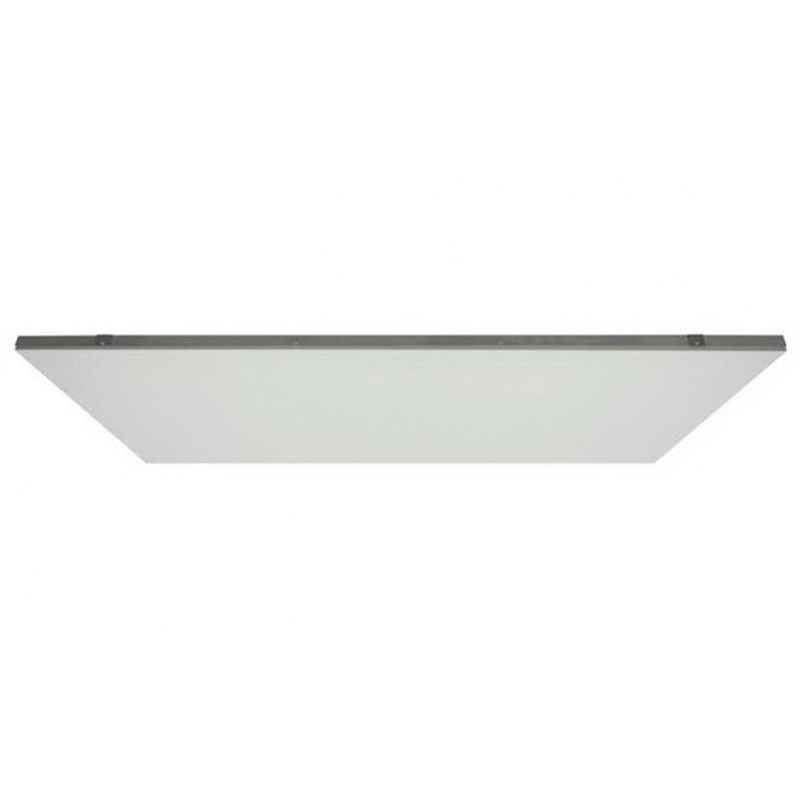 This ceiling mountable panel features front/back 22-/24-gauge housing with steel aluminized/galvanized birch white finish. It is great for retail spaces, locker rooms, laboratories, yoga studios, living rooms, bedrooms, bathrooms and basements. Ceiling panel is cULus listed and CSA certified.